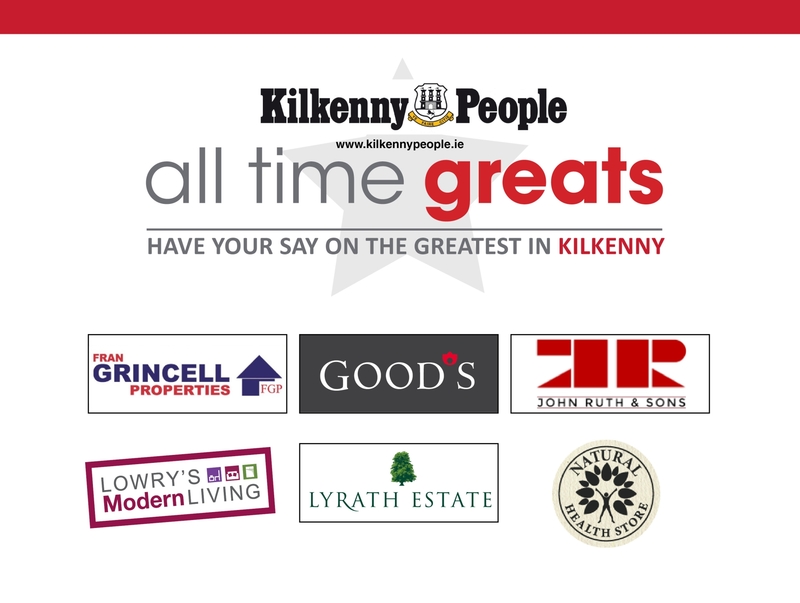 Fran Grincell Properties is the most recognisable sales brand in Kilkenny city and county. We offer an extensive range of services to our clients, from property sales, lettings, valuations and general advice with one to one general consultations. Our high sales success rate is due to our work ethic, our knowledge and understanding of the business and our consistency to adhere to the P.S.R.A. code of practice. Our professional approach and marketing technique along with our strong internet presence guarantees maximum exposure to our sales properties. Each property has its own tailored and marketing package, as each property is different, but important to us. We are independent estate agents and are confident enough to say we don’t need to be a part of any National franchise to sell property in Kilkenny and surrounds. Our 7 day a week approach to sales, achieves success. We recognise and acknowledge the importance of property sales and the responsibility and trust involved to both sellers and buyers.